Needles 101…Part 1! 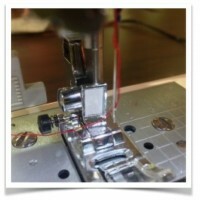 Learn how needles can be your biggest supporters as you sew. If you can’t remember the last time you changed the needle in your machine- go change it!